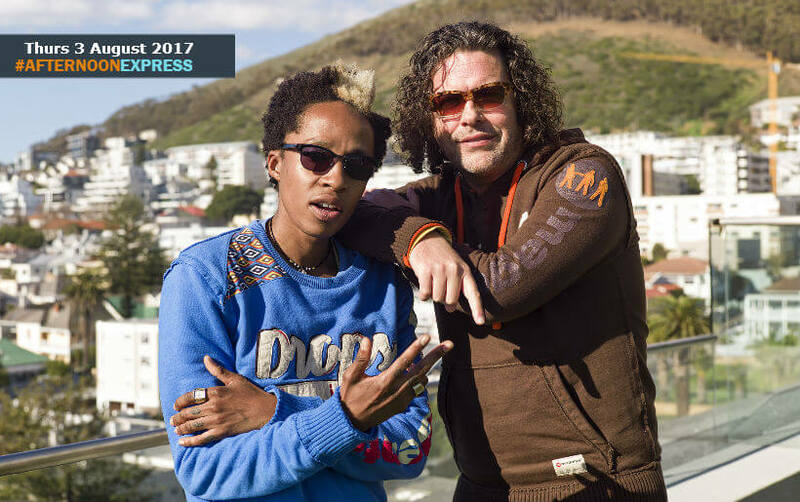 We sit down with Thei Thei and Didier, who are designers for Magents, which is South Africa longest standing street wear brand. The Name means ‘The Guys’ and the brand specialises in men’s streetwear. The Brand sets to evoke philosophy, simplicty and awaken our social conscious’. Their designs feature South African history and the ever longing sense of self identity, self discovery. The brand was aimed at capturing the emotions of the post apartheid, ‘94 era. The brand officially launched in 2005 in countries such as France, Switzerland, Spain, Italy, Japan, Canada, Vietnam and the United States. It was only after a restructuring that the label moved down to South Africa and a few years later they launched the label’s first sneaker collection, across South Africa and parts of Europe. The fashion line is partly inspired by the late former president Nelson Mandela and an Afro vintage look, that signifies the South African spirit to reinvent oneself and take risks. The label tries to embrace a lot of South African cultures and many of the different lifestyles within the country.